Of Course we have to Celebrate Halloween! 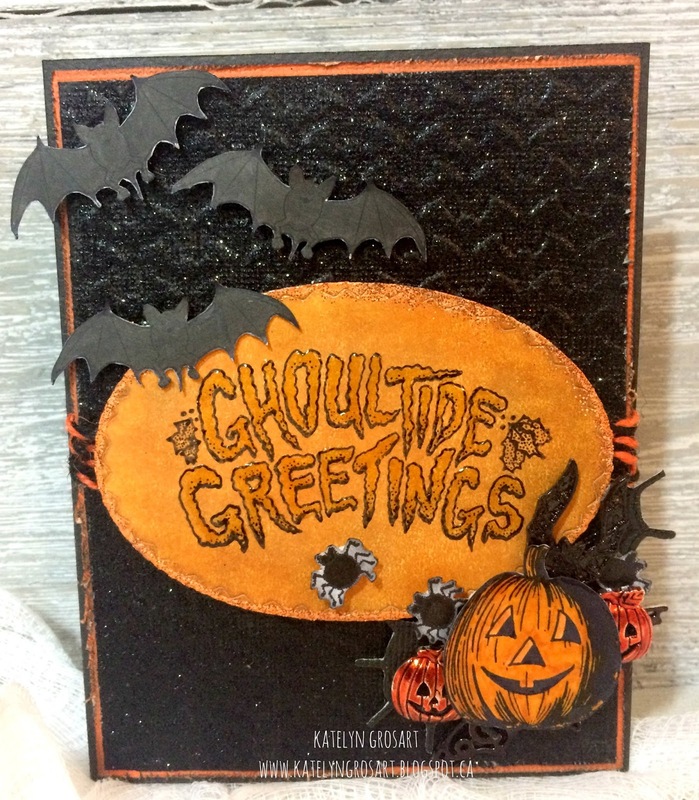 With so many awesome projects that pair up so many Amazing Manufacturers & Designers, I can help but be honoured to be among them as the team concocted some Spooktacular creations! Check them out and enter your best Celebration pieces for a chance to win!! We are at my house....Halloween Party is ready and invites have been sent out!!! Boo to you! 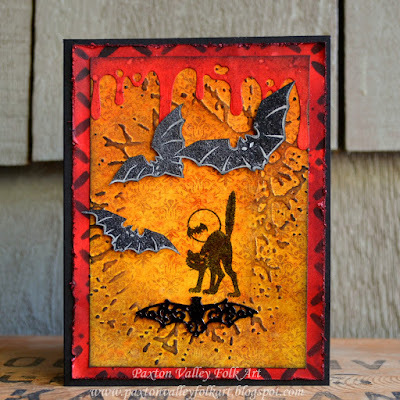 With All Hallows Eve soon to be here, I was inspired to make this Boo Halloween card using Emerald Creek Craft Supplies' Skare D Cat and Batting Practice stamps along with their wonderful new Steampunk Bat charm. I've a tutorial on my blog on how I made it, hope you can pop by for the how-to and to see the spooky surprise hidden inside! 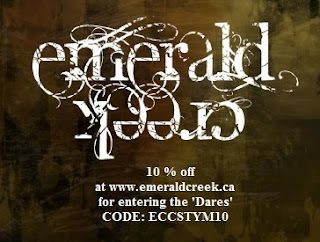 Happy Halloween to you and be fearless, dear Emerald Creek friends! 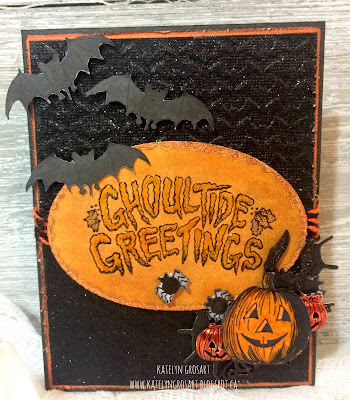 The stars on my Halloween card are the awesomely spooky skull charm and the fab Emerald Creek embossing powders "St. Paddy's Day" and "Tangarine Orange Sparkle"! They just add this perfect dose of bling to a spooky and fun Halloween make, don't they? Happy Halloween! Halloween is right around the corner and we've cooked up some fantastic inspiration for you to finish off your last minute Halloween projects. 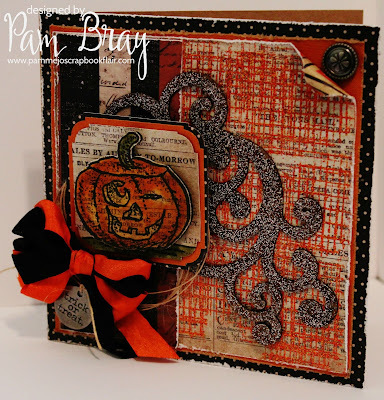 I created a fun Halloween card filled with a variety of Halloween stamps, charms and embossing powder. 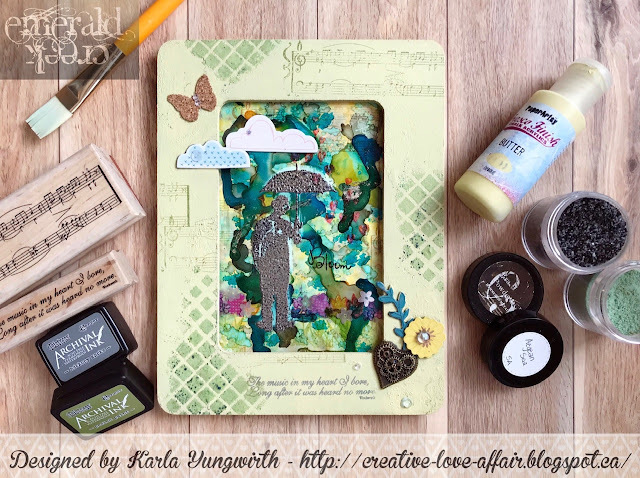 You'll want to head over to my blog for a full tutorial so you can re-create it at home. BOO! Have you got your Halloween decorating done yet? I'm almost there; all I have to do is hang my altered creepy mirror. 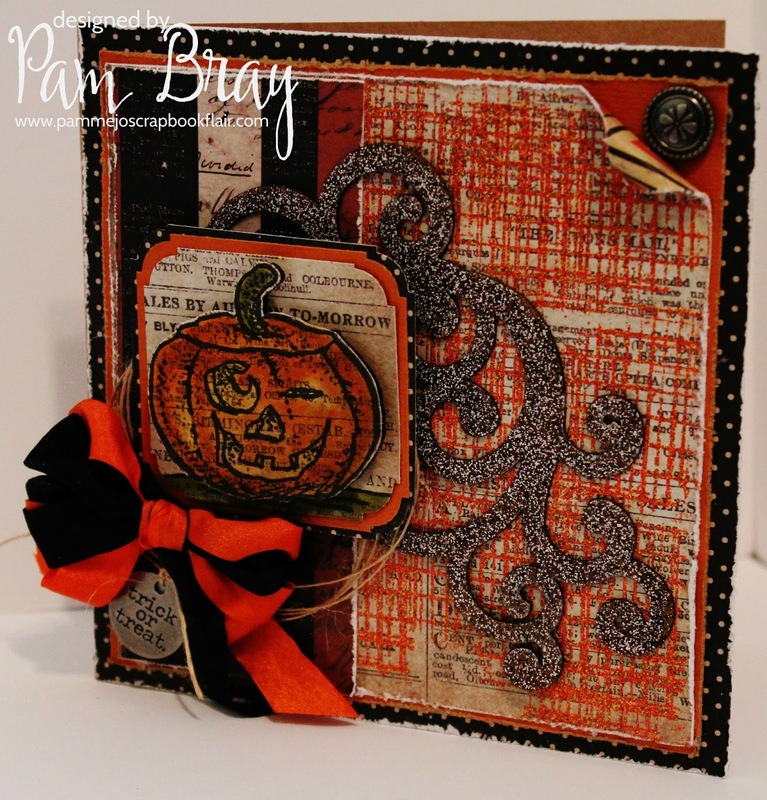 I turned this yard sale cheapie into Halloween chic with the help of Emerald Creek's awesome embossing powders, charms and stamps. I have a tutorial on my blog if you would like to try this for yourself. It's simple as brush, sprinkle, and heat with these incredible supplies! 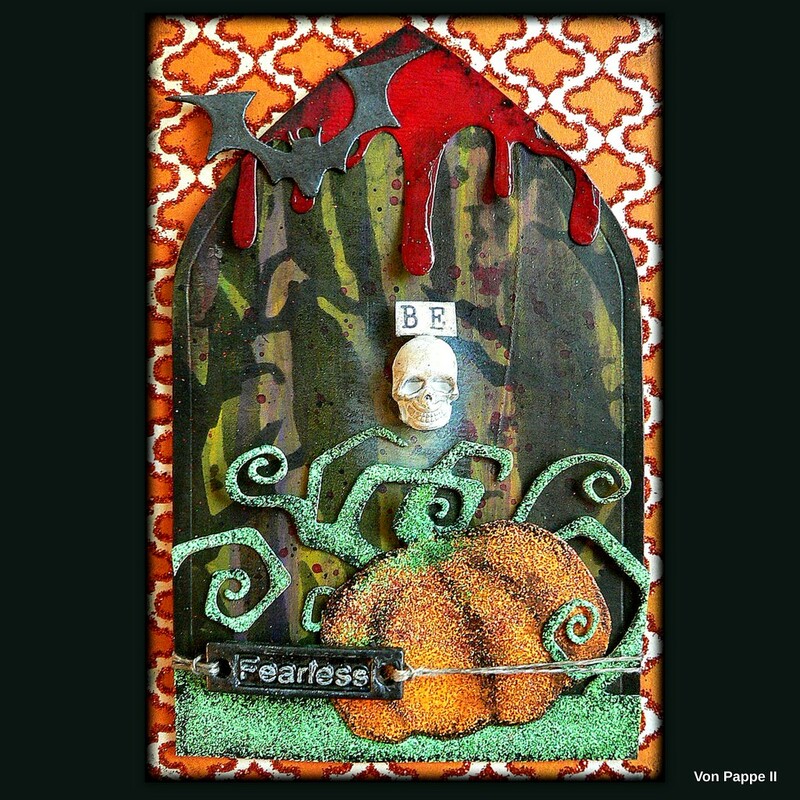 Distress Ink - Embossing Ink, Black Soot, Carved Pumpkin and Spiced Marmalade. To enter this month's Falling into Celebration Dare, use the InLinkz below. Remember to follow the challenge rules as posted on the right sidebar of the blog, in order to be eligible. Love all the creepily beautiful Halloween projects!! DT...incredible job celebrating creepy with your projects! Spooktacular creations DT mates! Your creativity rocks!